• PLOT SUMMARY: Limited (1 for 25) Variant cover by Eddy Barrows. 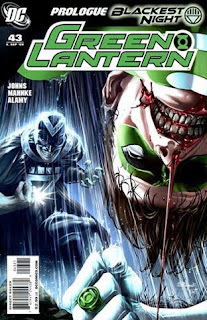 Blackest Night Prologue - "A Tale of a Black Lantern" - The official prologue to BLACKEST NIGHT starts here as the first Black Lantern is born! Black Hand has been an enemy of Hal Jordan since Hal's early days as a Green Lantern. But even Black Hand is unaware of the true power he holds that will connect him to the Blackest Night! Discover this villain's connection to death and the Black Lantern Corps! Written by Geoff Johns. 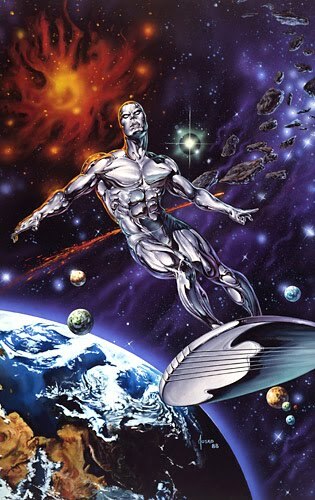 Art by Doug Mahnke and Christian Alamy.